On Feb. 2, The Center for Faith and Culture and the Kingdom Diversity Office hosted the Annual Black History Celebration Luncheon. 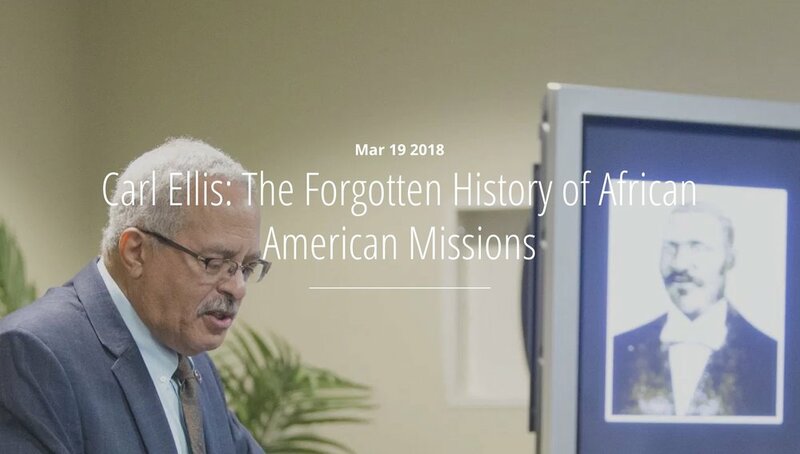 Dr. Carl Ellis of Reformed Theological Seminary discussed the forgotten history of African American missions. …Read More. Older PostLosing Two Missionaries: How Should we Pray?